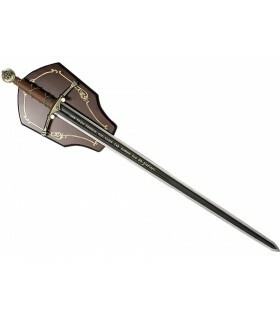 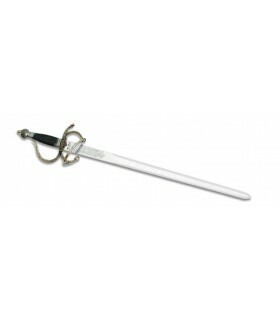 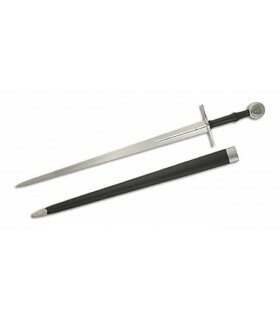 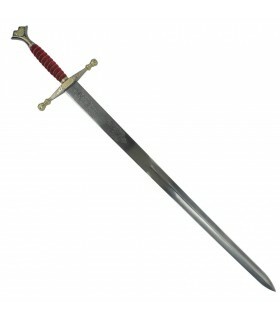 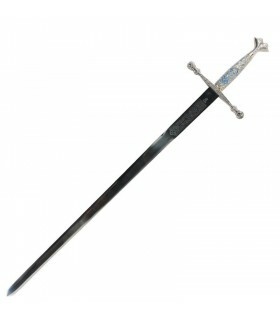 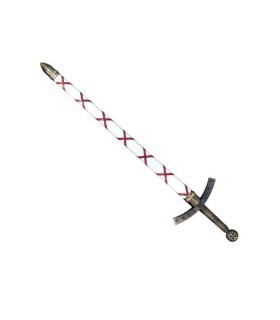 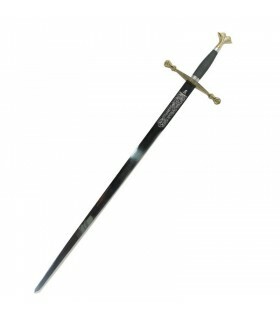 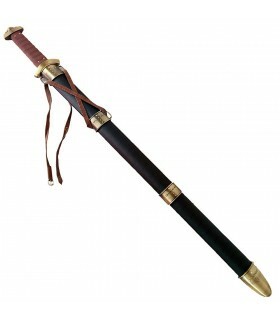 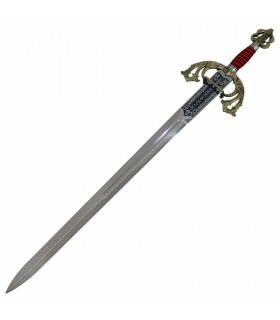 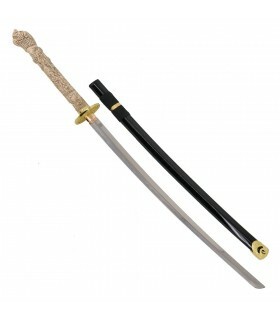 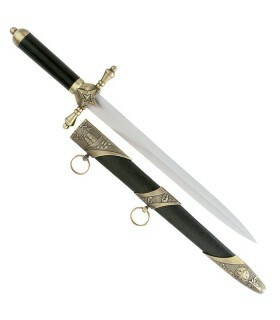 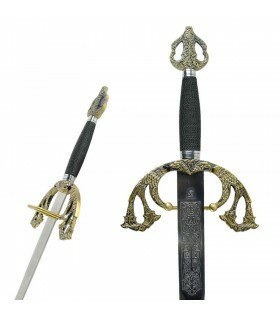 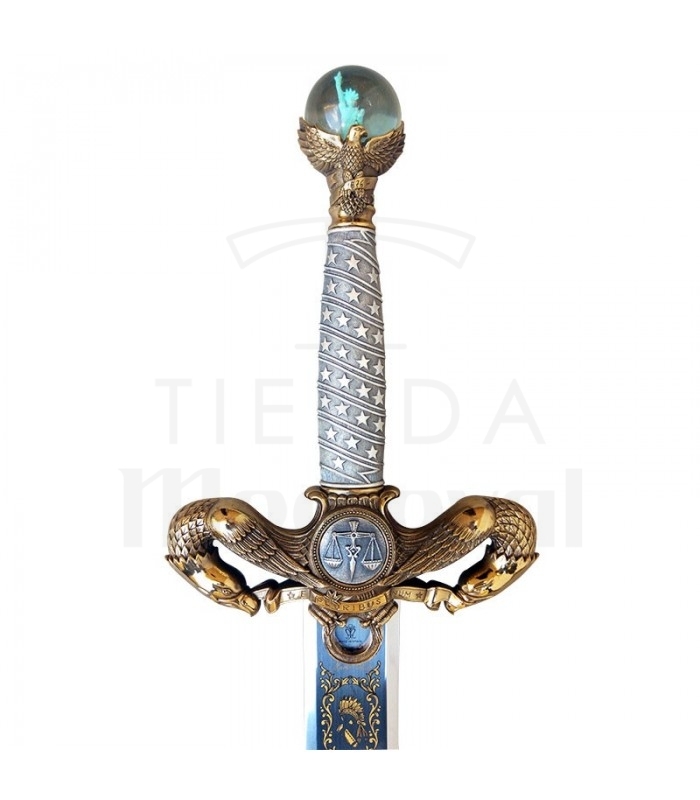 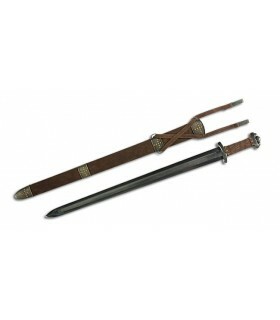 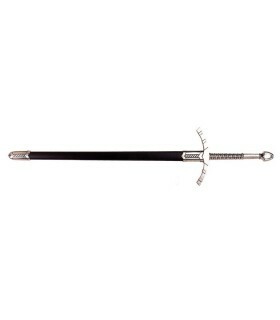 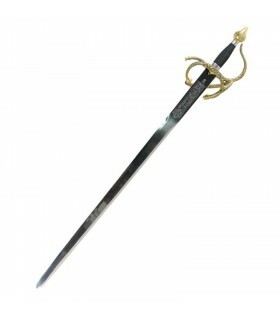 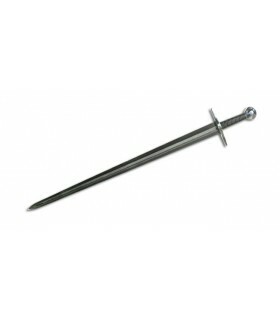 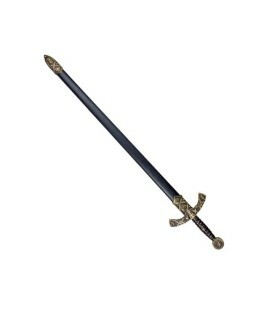 American Bronze Sword. 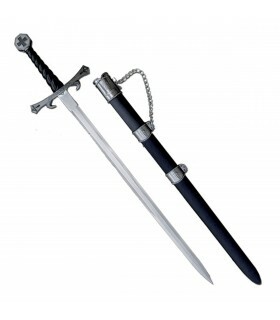 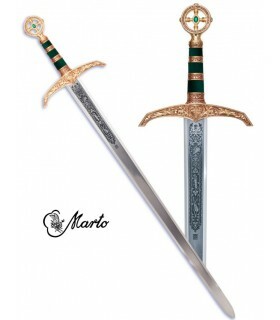 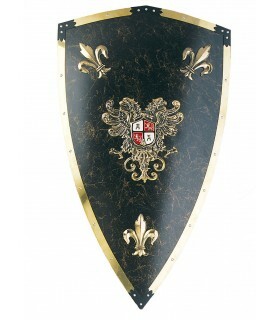 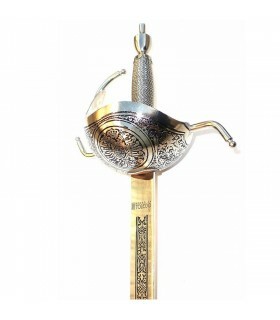 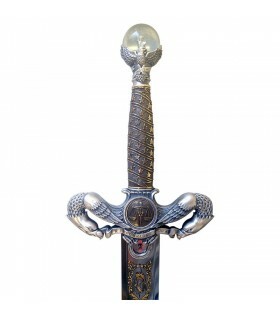 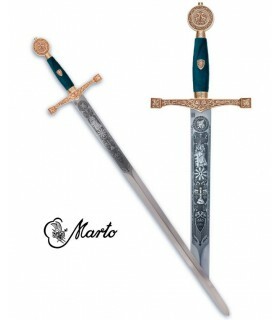 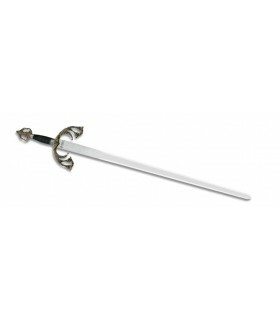 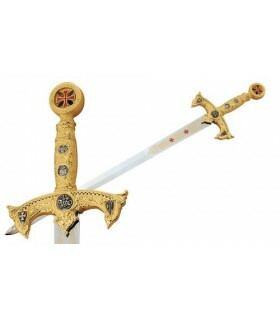 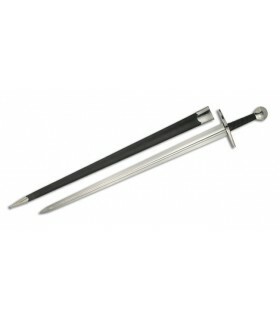 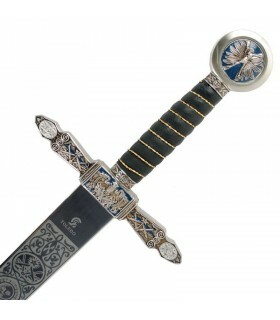 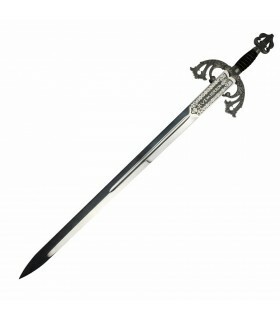 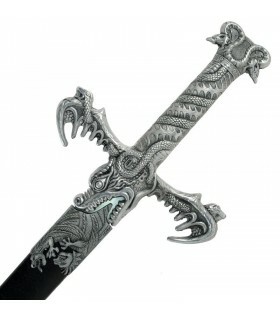 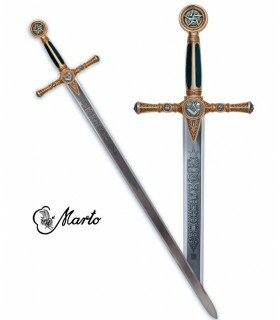 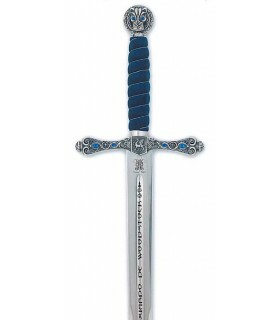 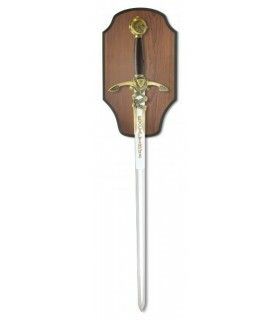 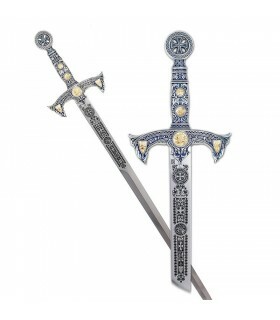 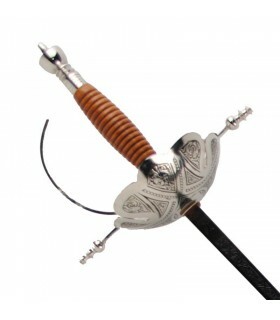 Drawing inspiration from the major historical events and the strength of the American spirit that marked the development of the United States of America, Marto has created this genuine and exclusive sword collecting national symbols that tell the history of the country, their indomitable spirit and his love of freedom. 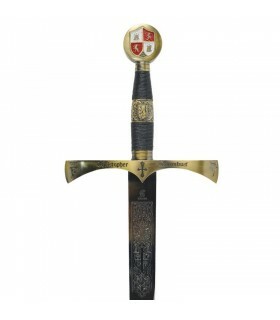 Since the handle until the blade from the flag to the Great Statue, these symbols graphically described for its citizens and the world the soul of the United States.E pliribus unum- From many, one. 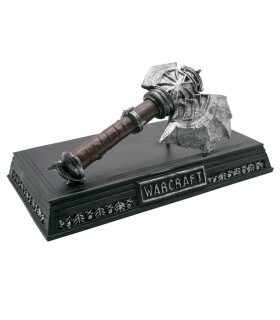 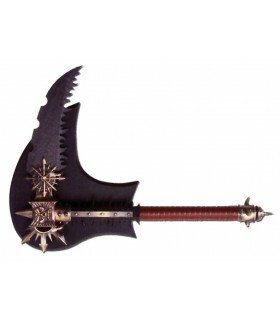 Axe fantastic to hang, 50 cms.